Yesterday I went to my first Guide meeting. I have written before about Katrine being a lone Brownie when we were in Korea, with British Guides in Foreign Countries, and I have got her into a unit in the UK. Fortunatly, there are already units out in Azerbaijan that she/we can join, but they are a bit short on qualified Leaders. So it seemed a good time to take the plunge and get my training started. Also, the promise has recently been altered to include atheists. I sincerely believe that a promise is important and should have meaning, so I was never comfortable saying anything that I didn’t believe. I had a choice to do my training with either Brownies or Guides, but thought it would be good to try with a new age range. Guides is for 10-14 year olds, so girls up to nearly women, I am looking forward to seeing how the dynamics of the group work. My new unit meets in a dedicated Guide hut, there are 13 different units meeting there each week! And nearly all of them are full. There are 32 girls in my unit, it is going to take me a while to get to know all their names. Speaking of which, all the leaders are referred to by a bird name – Falcon, Eagle… – so we had to chose a name for me. One of the girls suggested it should be a bird that migrates, as I move around the world so much. So we picked Swallow, which I am really pleased with, plus I have a swallow tattoo, which makes is extra special. The meeting was really fun, it was mostly taken up with sorting the girls out into new patrols and other start of the new year preparations. Next week we are going to get started on some craft. 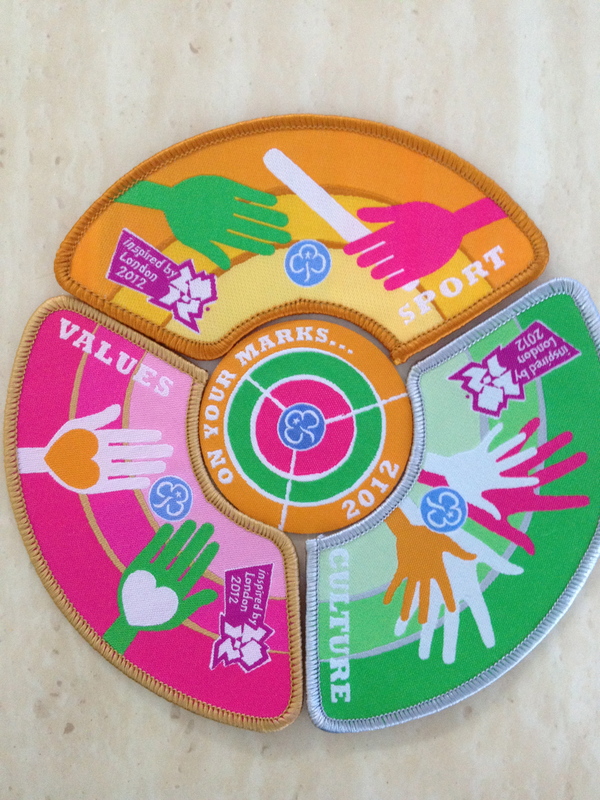 I wasn’t involved in Guides as a child, so it is all new to me, but I am really looking forward to it.